Remy Ma Talks Nicki Minaj Beef On 'Wendy Williams': "I Said What I Said"
The rapper dived into her beef with Minaj, telling Williams she dropped "Shether" because of behind the scenes issues between her and the "Anaconda" rapper. 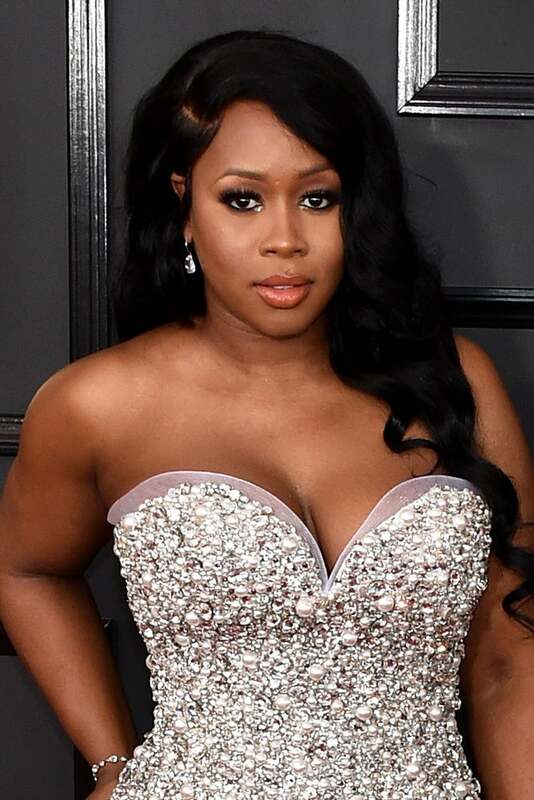 Remy Ma is opening up about the beef between her and fellow rapper Nicki Minaj. Remy stopped by The Wendy Williams Show with Fat Joe to talk about their new music and the Grammys, but of course, the topic soon turned to “Shether” and Ma’s beef with Minaj.